Use discount code ELLENMAW to get 20% off any Maverick and Wolf purchase! 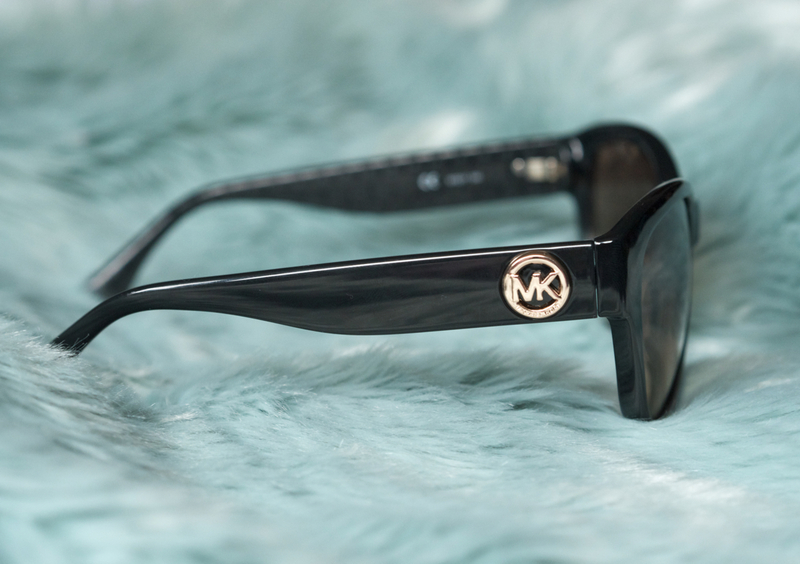 If you saw my last outfit post, you would have already seen these babies - my first pair of designer sunglasses. I've always bought cheap sunnies, just whichever ones I liked the best in Primark would become my pair for the summer, before they broke or got so scratched up I couldn't even see through them anymore. I'd never really thought about investing and buying designer sunglasses, until now...I think Maverick and Wolf have converted me. 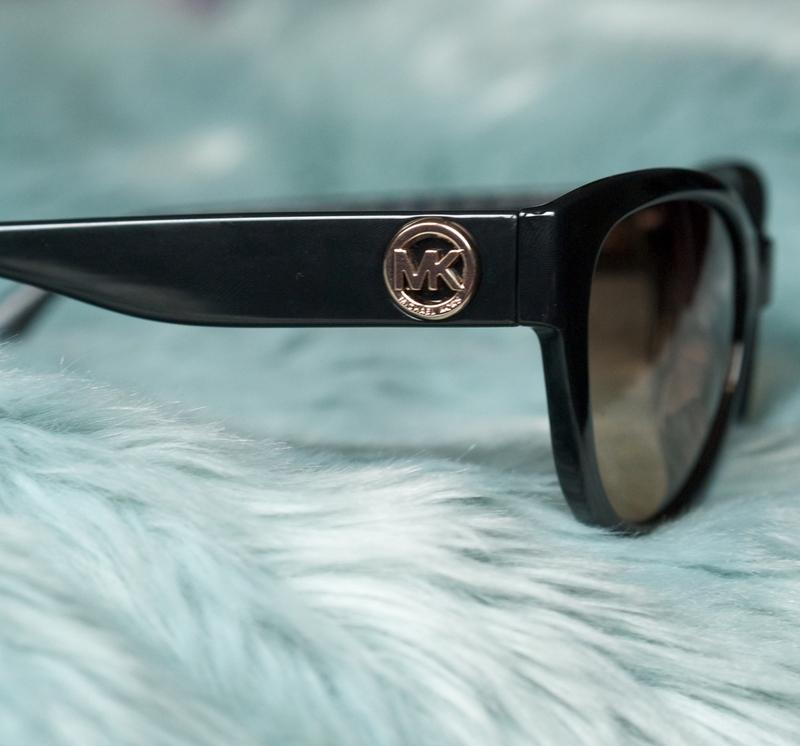 The Maverick and Wolf team picked this Micheal Kors pair out for me and the quality and sturdiness is far superior to any pair of sunglasses I've ever owned. They feel so durable and with the cute little hard-case they come in, which I've been keeping in my bag to keep them safe, they're not going to be breaking or scratching any time soon. They're such a classic design as well that they've become my go-to pair, that I can wear with anything. I also love that buying a pair of designer sunglasses is a more affordable way to own something by your favourite designer, you could own a bit of Prada for 10% of the price of one of their bags. Plus, sunglasses are timeless and you're never going to not need a pair. As I said, I think I'm converted. Whilst I was in the Maverick and Wolf store in Chelsea, I tried on loads of different pairs of sunglasses and they have so many amazing designs and shapes in store. I have my eye on a pair by Dita, which you can see here on my instagram. I don't know what it is about designer sunglasses, but they just seem to suit and flatter your face so much better than their cheaper alternatives. If you're looking to treat yourself or someone else for Christmas, you can use my discount code above to get 20% off your purchase! I say go for it, who doesn't want a bit of designer in their life?